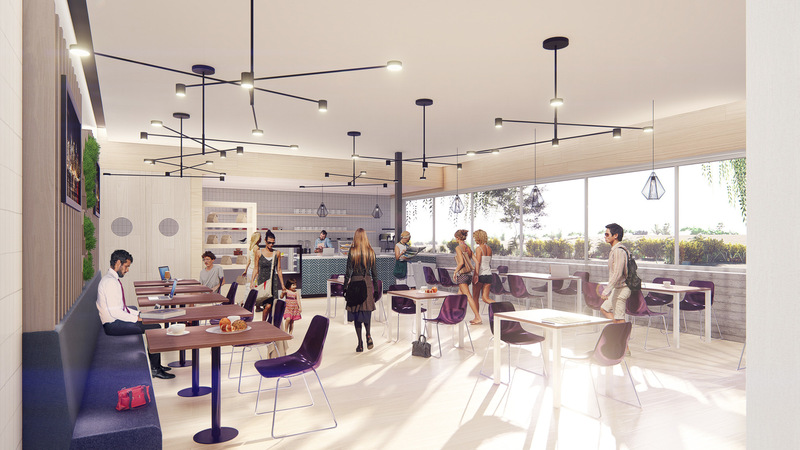 Bay Club—a growing collection of West Coast campuses that extend from Oregon to the San Francisco Bay Area, Los Angeles, and San Diego—promote a sophisticated, healthy, family lifestyle. 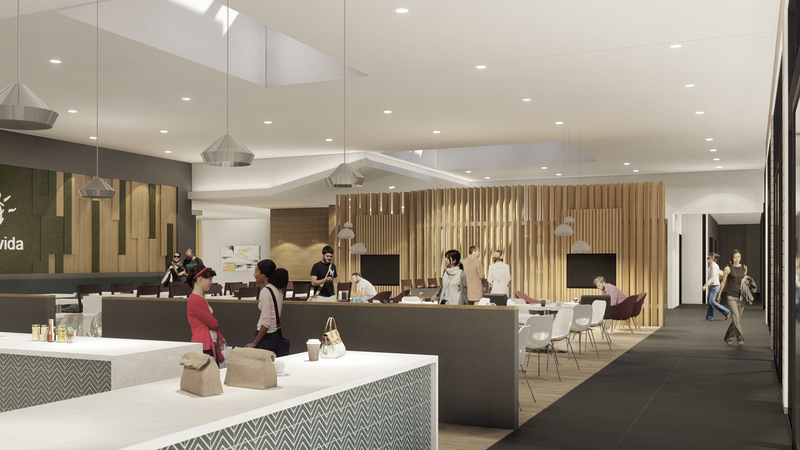 These modern-day “sports resorts” offer an upbeat membership experience and place that grows with its members. 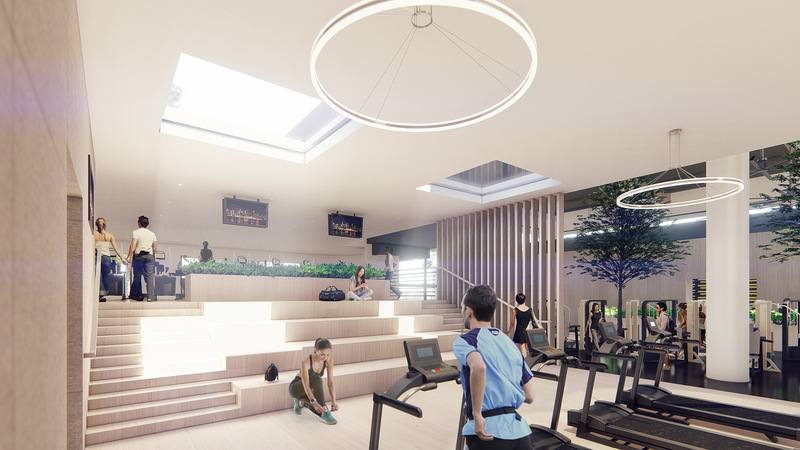 CCY has been charged with helping Bay Club elevate its broad portfolio of facilities to match its evolving vision—an experience that embraces a stronger emphasis on hospitality and family offerings in addition to its traditional core of fitness and sports. 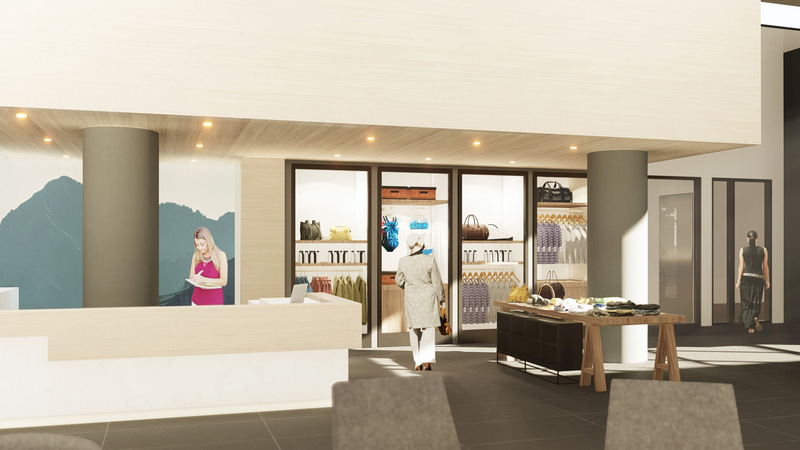 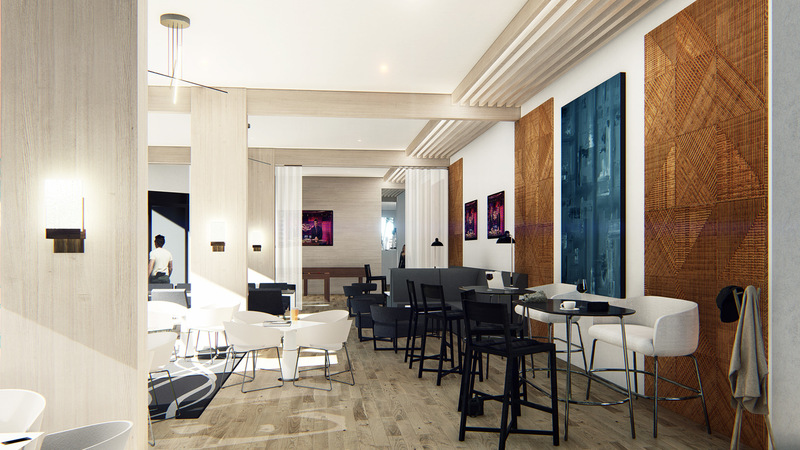 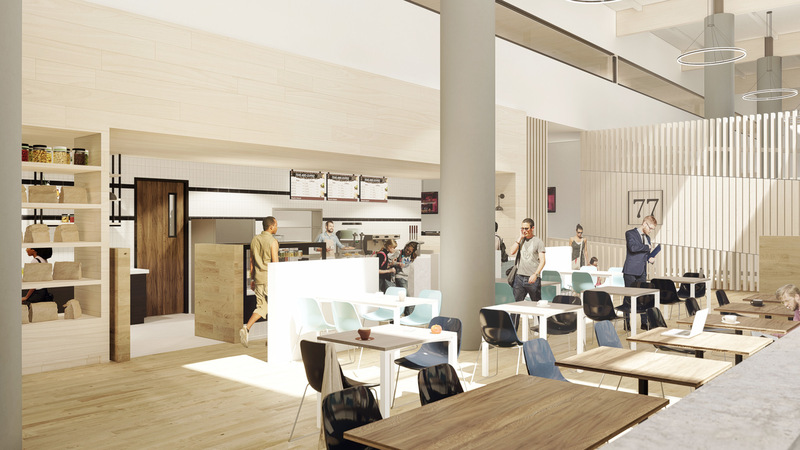 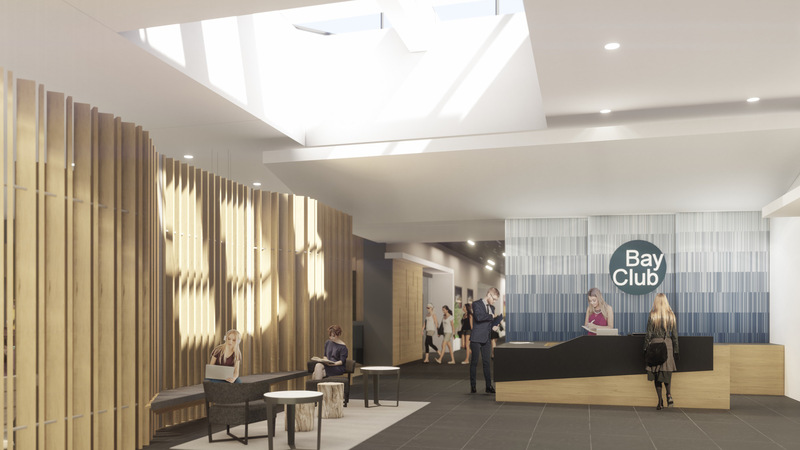 CCY brings a resort and hospitality design perspective in helping to reposition the existing facilities by adding or enhancing boutique fitness, food and beverage, spa, retail, and social spaces, as well as new children’s, youth and family programming. 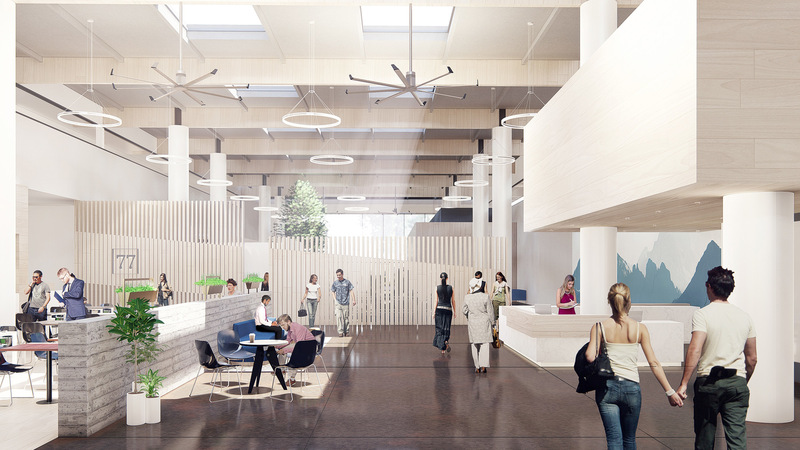 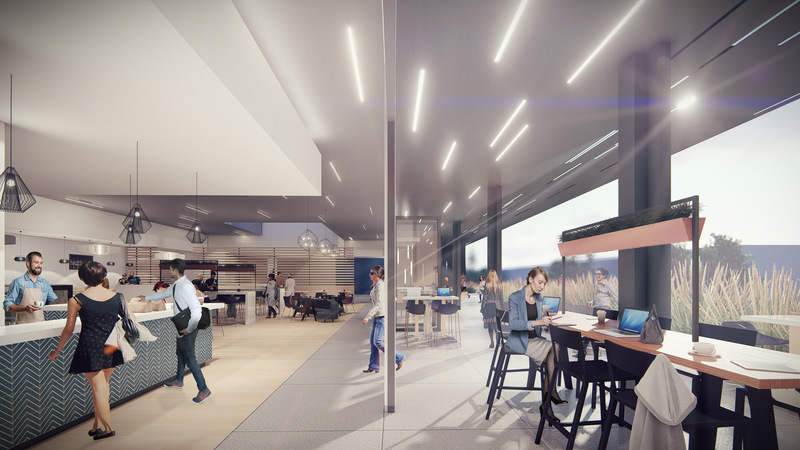 It will also focus on creating an updated, fresh aesthetic that emphasizes natural light and enhances connections to nature in urban environments. 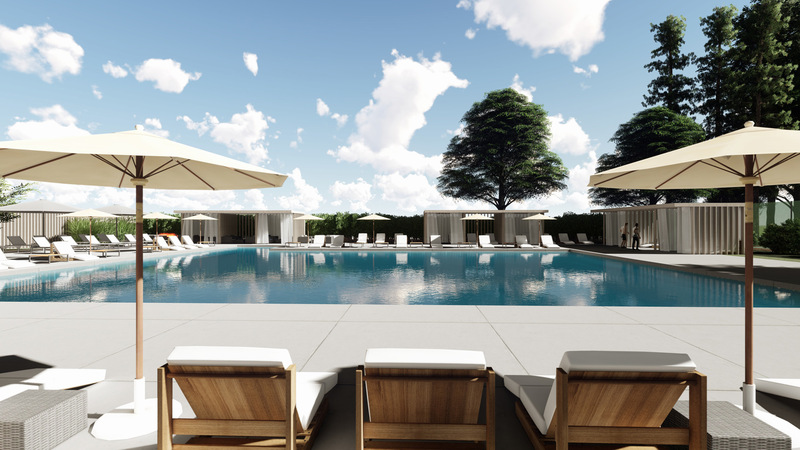 CCY’s strategic planning and architectural services, with a focus on overall programming, design, and guest experience, have added value to Bay Club’s $150 million club-wide re-investment.